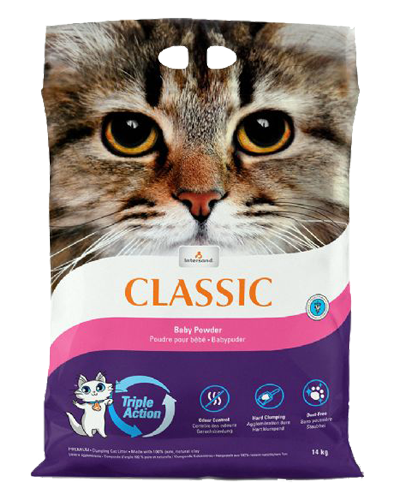 Intersand Classic Clumping Litter with Baby Powder Scent - 14 lb. 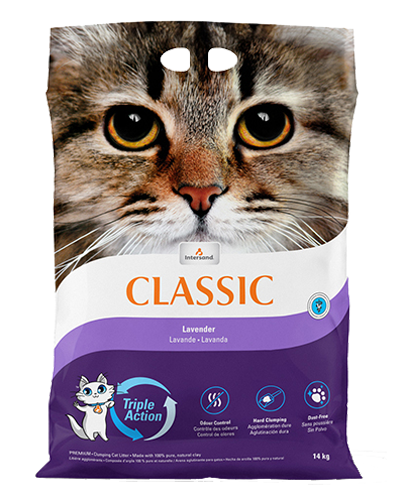 Intersand Classic Clumping Litter with Lavender Scent - 30 lb. 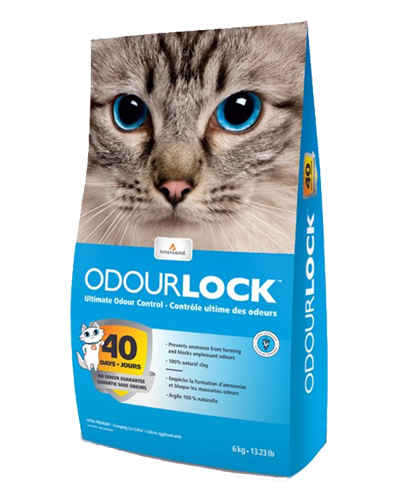 Intersand Odorlock Unscented Clumping Litter - 12 lb. 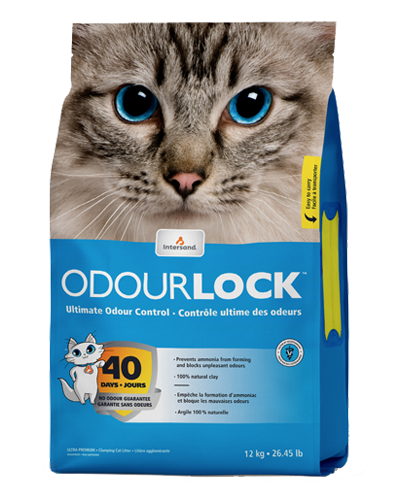 Intersand Odorlock Unscented Clumping Litter - 25 lb.